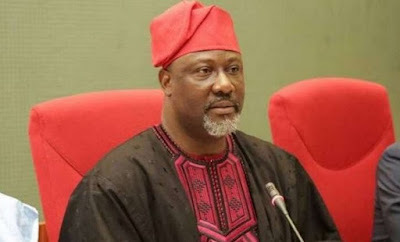 The Punch reports that Melaye was in court on Wednesday when Onoja took the stand in the witness box. Onoja said he listened to the conversation himself on Saharareporters online. Asked, he said he did not know if the audio file that appeared on Saharareporters had been tampered with.